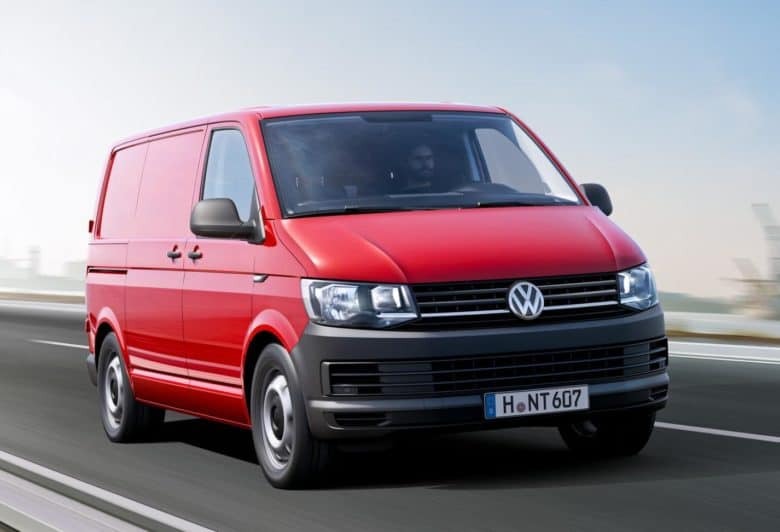 This is the VW van Apple will use. Apple’s self-driving shuttle bus project has finally found a car manufacturer to work with. After being spurned by BMW and Mercedes, Apple has inked a deal with Volkswagen that will allow the iPhone-maker to turn some of its T6 vans into self-driving shuttles for employees. Apple has been researching self-driving car technology for about four years now. The company originally planned to build its own electric car from the wheels up. Those ambitious goals have since been downsized to creating the foundation of a self-driving system. The company plans to build self-driving buses as part of its research. Apple’s self-driving van project is behind schedule, according to The New York Times. Nearly all of Cupertino’s car team is working just on the VW vans project. Apple already has a fleet of self-driving Lexus RX450hs. The company has 55 of the vehicles currently in testing in California, giving it the second-biggest autonomous fleet in the state. Hopefully, the company’s team can figure it out quickly. Rivals like Waymo and Uber are already starting to launch self-driving car services.